You “live” in your home. Over time it is natural to have some “wear and tear”. We will touch up any painting project we’ve performed for you in your home. Touch ups to be done during the winter months. Choosing your colors for your home is the hardest part of painting your home. We will work with you in choosing colors that you will be happy with. Color samples are created on poster boards so you can see it on a larger scale and move them around your home to see them in different lighting. By performing quality work and using superior products we are able to offer a lifetime warranty on our interior projects. It is important to not only do a great job, but to provide a great customer experience. We do this by having professional painters that have passed background checks. They are trained staff to be clean, courteous and committed to your project. We communicate, don’t make excuses and our accountable. Our systems allow us perform quality work in a timely and efficient manner. You and your family will feel safe and enjoy having our team in your home. 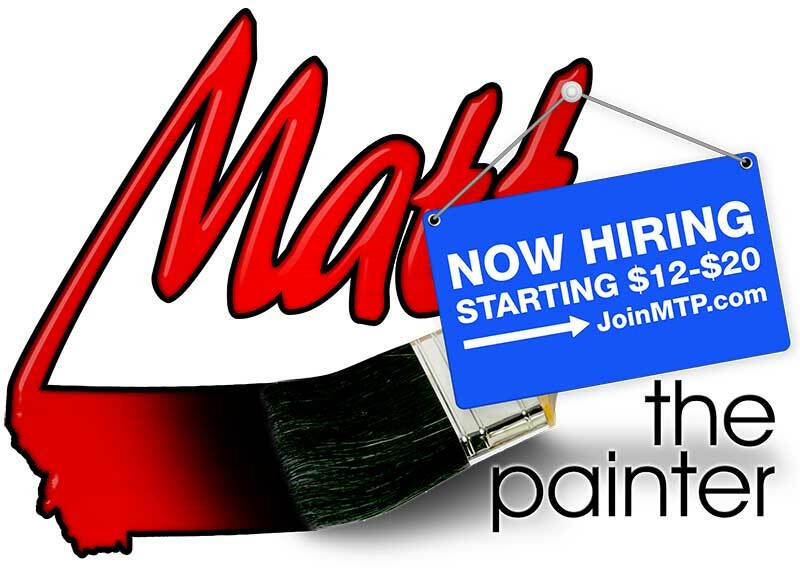 We are the most reviewed painting company in Billings, MT. Check out more reviews on Google & Facebook.